Côte d’Ivoire will host the 2019 edition of the West African Football Union (WAFU) B Women’s Cup of Nations for a second consecutive year the association has announced. 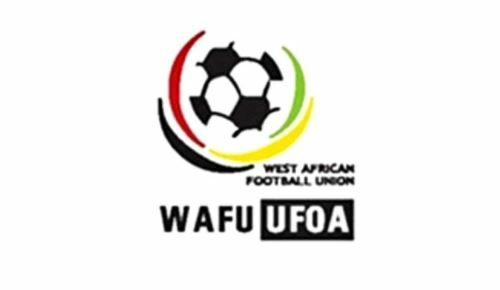 The tournament is designed for WAFU national team players plying their trades on the domestic scene although foreign-based players featured in the maiden edition. The first edition hosted by Côte d’Ivoire which featured 8 countries, 16 games and 62 goals was won by Ghana’s Black Queens who defeated the host nation 1-0 in the final. Nigeria’s Super Falcons finished in third place after defeating Mali 2-1. The host nation have been drawn in Group A alongside Benin Republic, Senegal, and the Niger Republic while defending champions Ghana will play Mali, Nigeria, and Guinea in Group B. The 2019 edition of the WAFU Nations Cup is scheduled to kick off in May, in Abidjan the capital of Côte d’Ivoire.